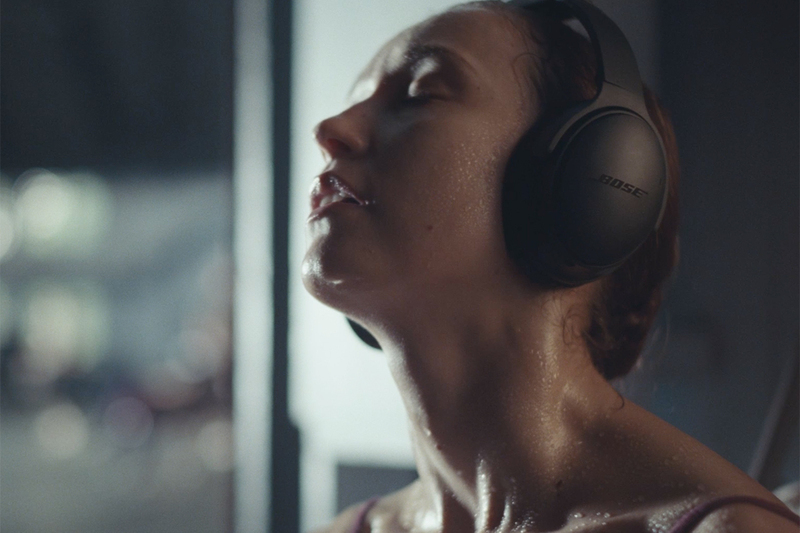 A dancer performs alone on the startlingly empty streets of central London, in Grey London's first global work for Bose. 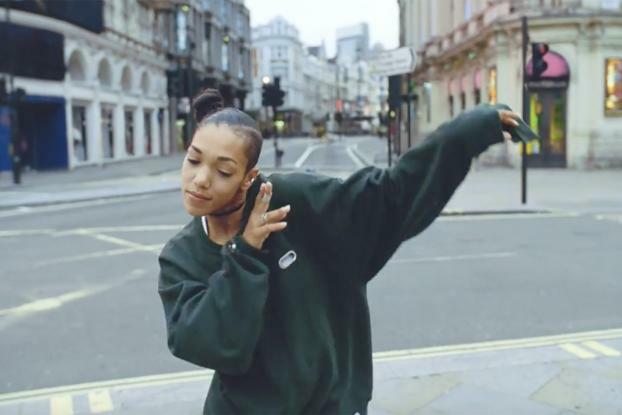 The spot, directed by Smuggler's Jaron Albertin (whose work includes Under Armour's Gisele Bundchen ad), sees the dancer, Maeva Berthelot, performing to Tala's "Alchemy" in locations including a deserted Piccadilly Circus, in a London Underground carriage and on the streets of Soho. We wondered how the film crew achieved this, and are told the production team "held back traffic and people for a few minutes each take." 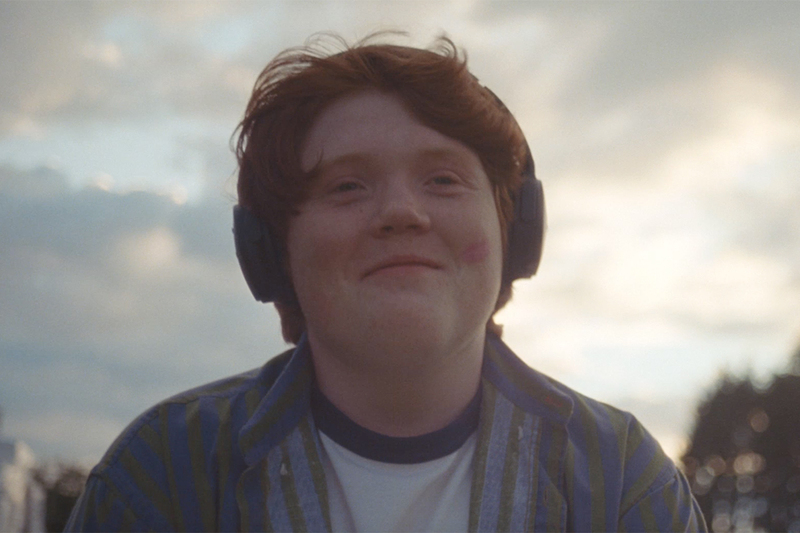 At the end of the spot, it turns out she's actually not alone, but the noise-cancelling headphones make her feel as if she's in her own world. 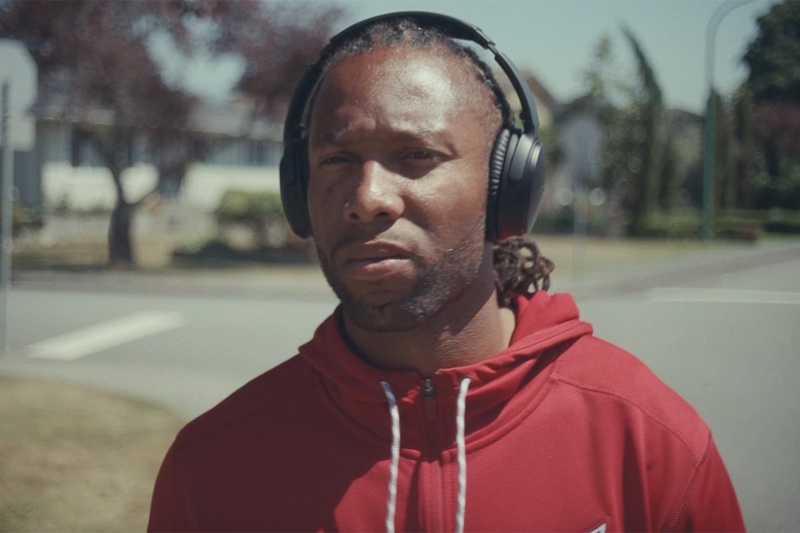 The film, promoting Bose's QuietComfort 35 headphones, will run in North America and the U.S., Europe, India, Japan and Australia from Oct. 15. Grey London won the Bose account last year.